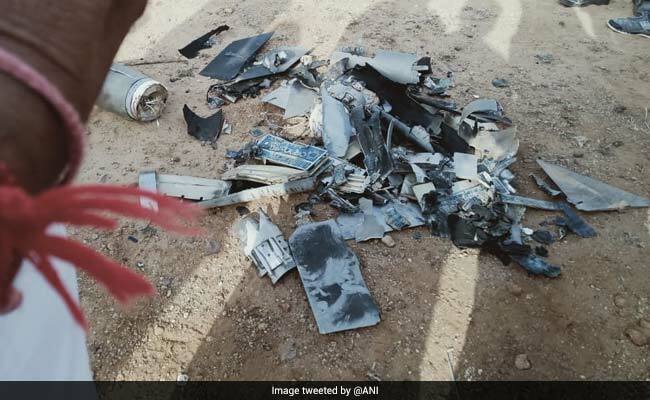 Debris of the unmanned aerial vehicle, or the drone, was seen near Nanghatad village in Kutch. Villagers say they heard a loud sound early in the morning and found the debris of the drone at the spot. A Pakistani drone was today shot down near the International Border in Gujarat's Kutch, police sources said. A police official confirmed, "Such an incident has happened. We are investigating the matter." The incident comes the day India carried out "non-military, pre-emptive air strikes" across the Line of Control to target the Pakistan-based terror group Jaish-e-Mohammed, which was planning more attacks in the country after Pulwama, the government said on Tuesday. A large number of terrorists, trainers, senior commanders and groups of jihadis planning terror strikes were eliminated, said the Foreign Secretary.